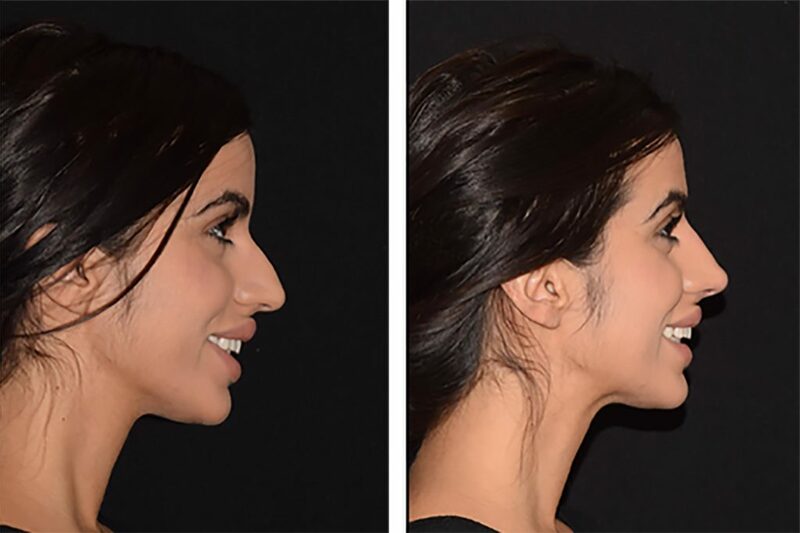 Rhinoplasty: why should a transgender woman consider this surgery? 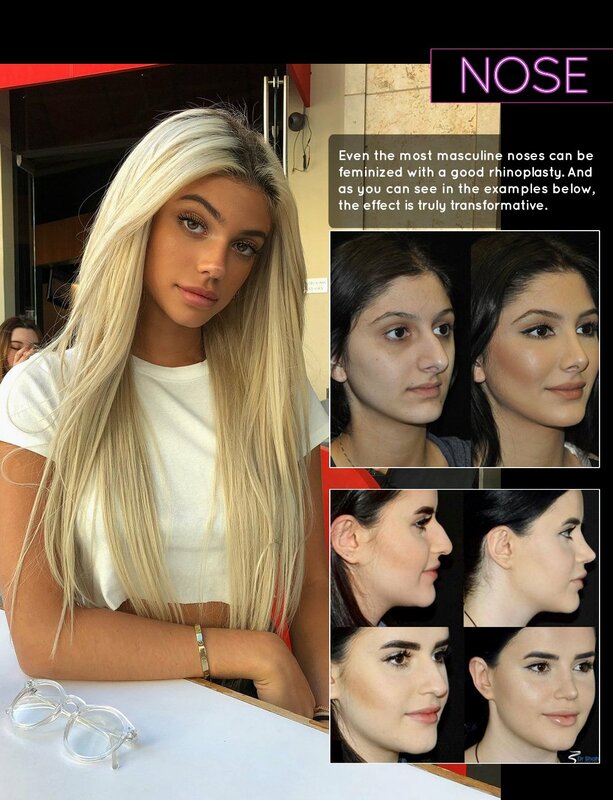 While either gender can have a honking nose, there are – in general – significant differences beteen male and female noses. 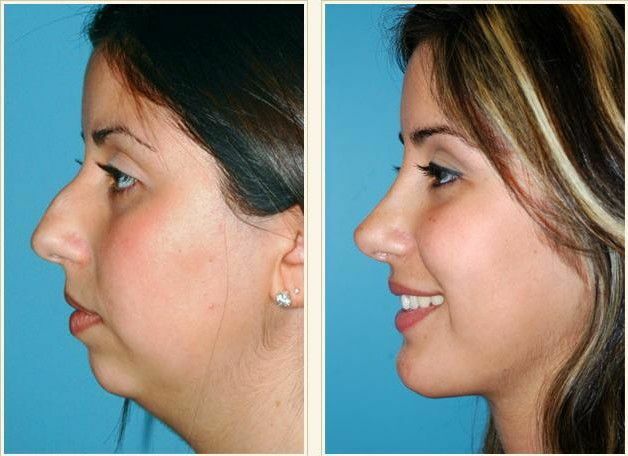 Therefore, if you surgically alter your nose to achieve the above characteristics – you can achieve a high degree of facial feminization. The best place to get statistics on the cost is from the American Society of Plastic Surgeons. Accotding to their figures, the median cost is $4,500. Caveat: the above figure does not include aneasthetic expenses and operating theatre outlays. This means the price could rise a few thousand bucks. That’s why it works out cheaper to get two or three procedures done at the same time. General risks that all operations entail. Infection of wound / scarring. Breathing through nose becomes difficult. You aren’t happy with the appearance.